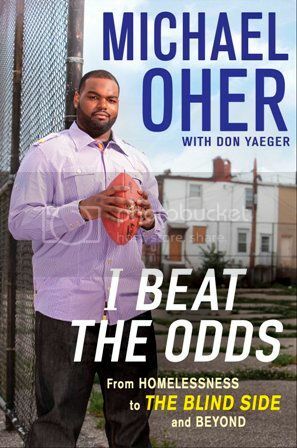 From Gotham Books: Forget what you think you know about Michael Oher. The mesmerizing kid at the center of the movie The Blind Side, whose quiet drive propelled him out of the ghetto and into the NFL, is finally sharing the real story. Today marks the release of “I BEAT THE ODDS: From Homelessness to The Blind Side and Beyond” from Gotham Books. Michael Oher collaborates with New York Times best-selling author Don Yaeger to share untold tales of heartache, determination and courage. For the first time, Michael reveals the much darker truth of his childhood years; life in the foster care system, the way he tried to fight back, the emotions that overwhelmed him, and everything he needed to forget in order to survive. I BEAT THE ODDS is an incredibly rousing tale of one young man’s quest to achieve the American dream. Michael not only separates real-life fact from movie fiction, but he opens our eyes to the heartbreaking world of foster care and reaches out to the nearly 500,000 children in America living in the system, and the adults in their lives who want to help them. Book Giveaway: Gotham Books is providing a copy of the book to a lucky reader! 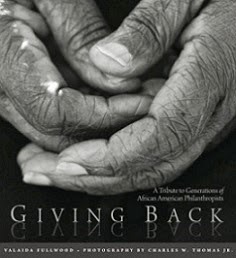 To enter, send an email with your name and address to blackgivesback[at]gmail[dot]com with "Book Giveaway" in the subject line by Sunday, February 13, 2011. 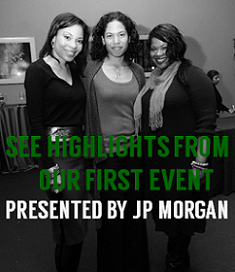 The winner will be notified on February 14, 2011.